School clubs are an essential part of student life, and we’ve got the essential pieces you need to make the clubs a big success. These are promotional products that you can use for both to help identify your school clubs and for fundraisers and other club campaigns. 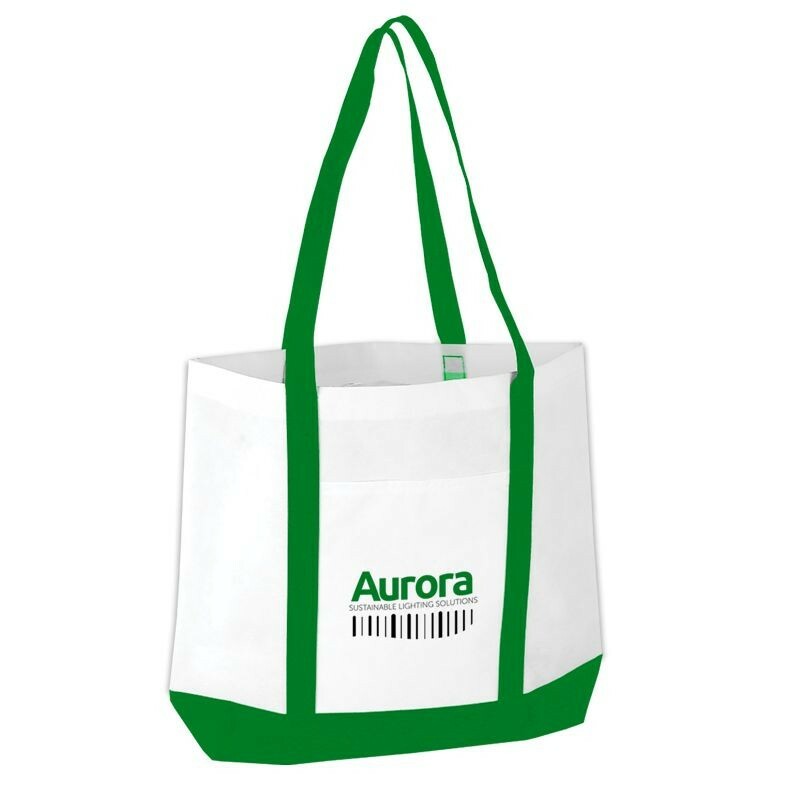 Get your school clubs set up with these recyclable totes and not only will they have a cool way to sport their club logo and message, but they’ll also be able to hand these out at fundraisers. The fact that these are environmentally friendly is a total bonus for the younger generations who are looking to keep the planet clean. They are also good for transporting cookies/popcorn/candy if you are selling those! When a school club gets together, they usually end up creating a certain amount of data (schedules, flyers, posters, invitations, agendas). 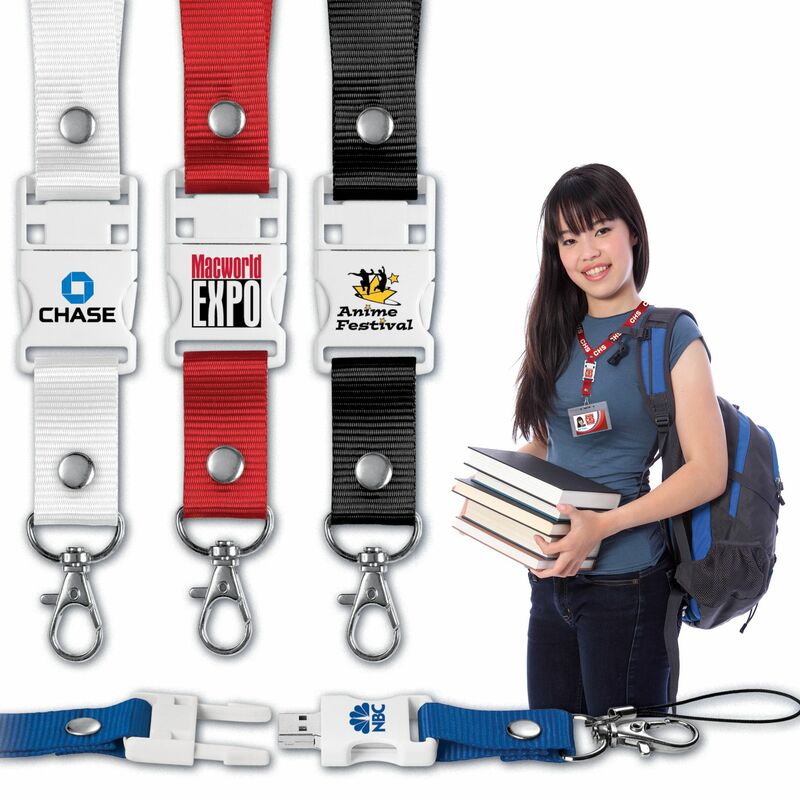 One easy way to make sure that the work these clubs do isn’t lost, is to make it easy to transport with a flash drive that fits right on their school lanyard! These are super easy to use, and you can brand them with each school club to give that extra bit of club pride. Even with the use of those nifty flash drives, students in school clubs will still need notebooks. 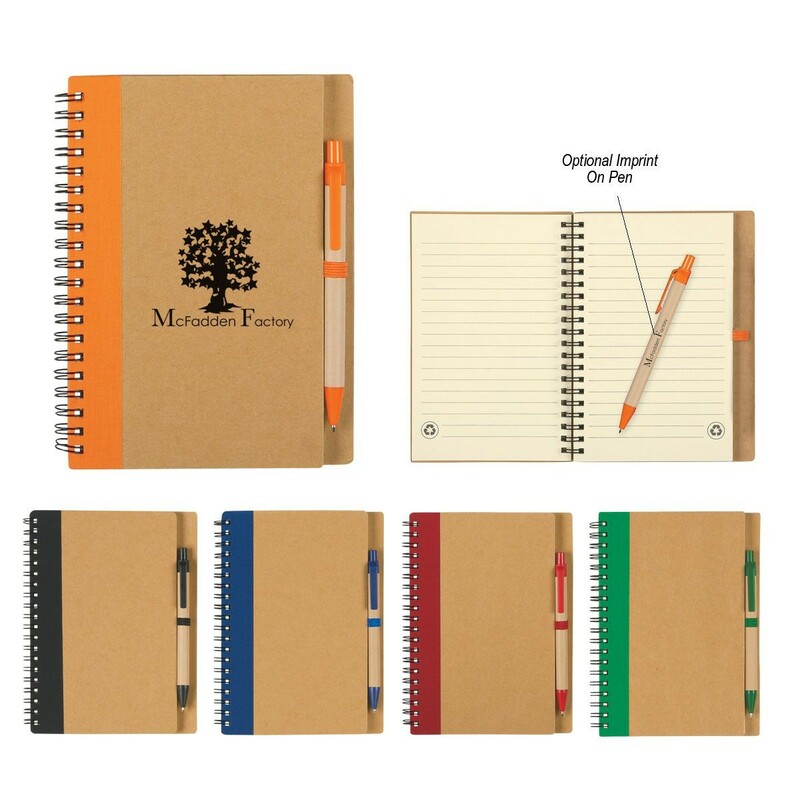 For something modern, environmentally-friendly, and just plain cool looking, go for these recyclable notebooks. You can even get your club imprinted on the attached pen! A lot of schools these days are promoting safer schools by encouraging clear bags. 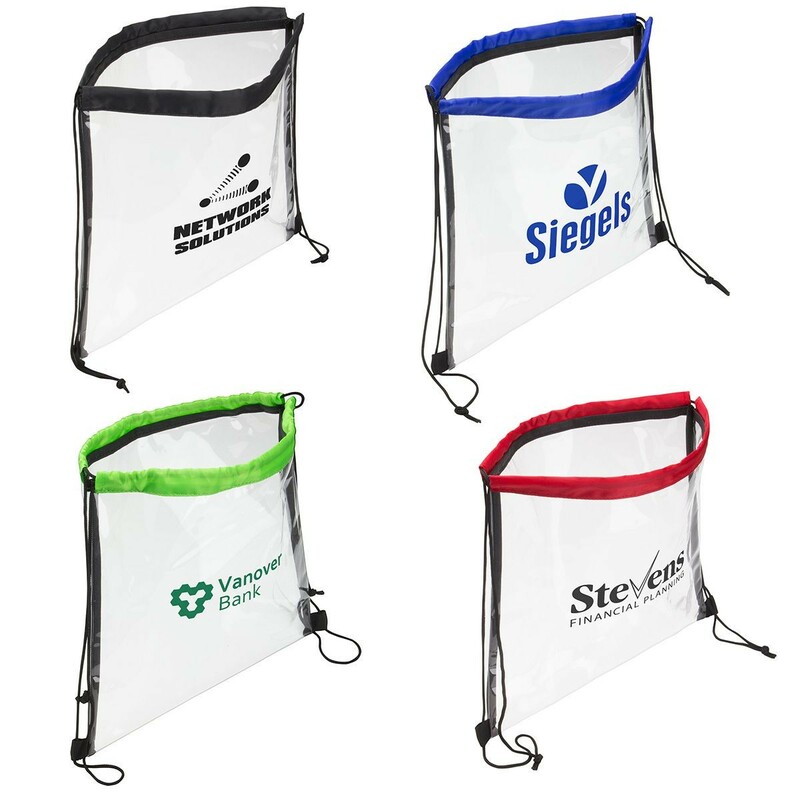 If your school club wants to go down that path, these clear, drawstrings bags offer a really cool space for your club motto and logo, etc. The extra pops of color you get with the bag also add some fun to the bags. Have a school club that does a lot of traveling? 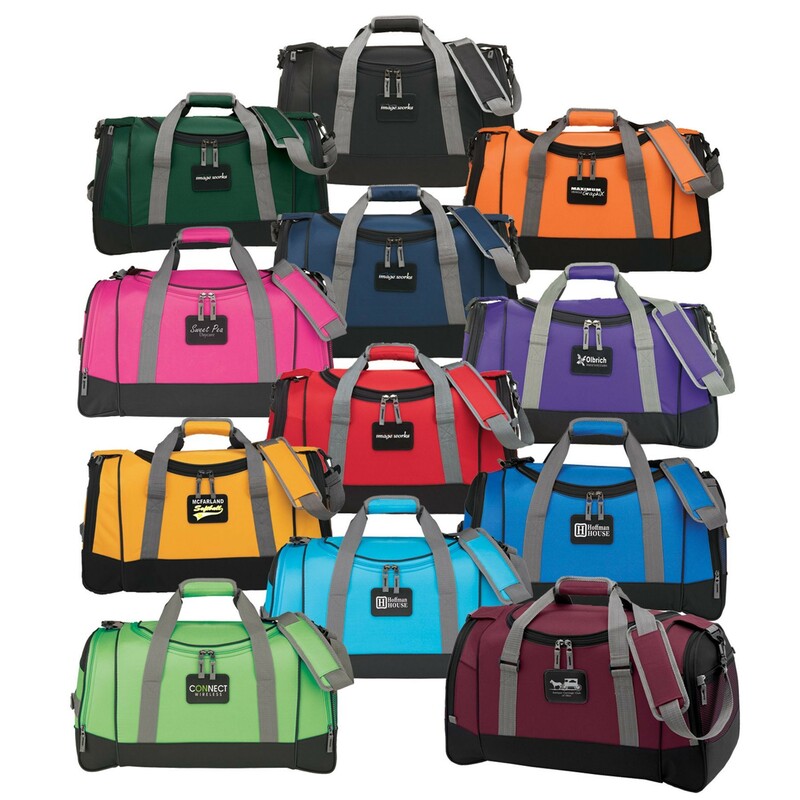 Send your marching band and debate team off in style with travel bags that show off the club’s logo. What says teamwork more than identical travel bags? Looking for more promotional product ideas for school clubs? Just give us a shout and we’ll be glad to help you out.